No, I have not joined a monastic order. 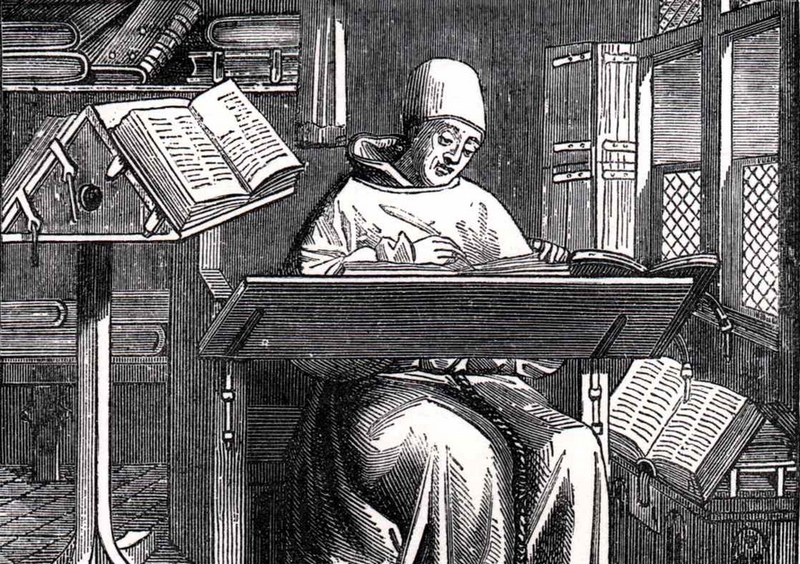 The reason this blog was not updated for more than a fortnight is that I have been immersing myself like a 15th-century monk in an exciting new project. 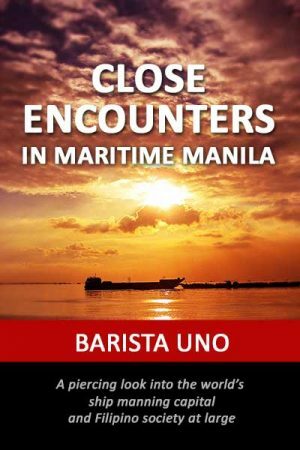 I am writing a book entitled ‘Close Encounters in Maritime Manila’. If all goes well, it should be available soon to the public, as an e-book if I cannot find a publisher who can put out a print edition. The book is a collection of informal essays that provides an intimate look at the world’s ship manning capital. My aim is two-fold. 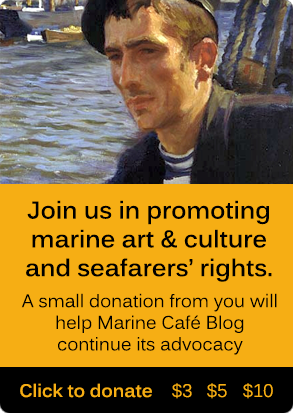 First, to depict the interesting and often surreal world of local maritime folks. Second, to help foreign readers understand the unique culture and character of Filipinos as these are manifested in the maritime arena. 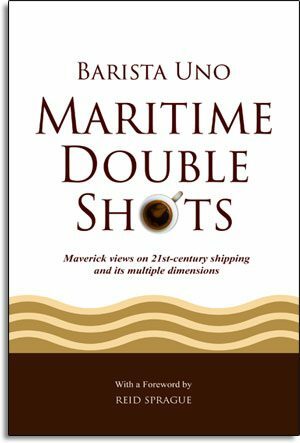 The chapters are sprinkled with real-life anecdotes from my many years as a journalist covering the shipping, ports and manning & training sectors. A German national who used to work in Manila once made a remark I won’t forget about Filipinos engaged in the ship manning and crew training business. They all seem driven by money, he said to me. He did not elaborate, just dropping the statement as though he expected me to take it on its face value. I thought he was being diplomatic by not saying more. But the few words he let loose were like German lager poured into a beer stein, rising to the top to make a whitish froth, the way an ocean wave would whip up a giant foam as it rushed to the shore. I began to wonder if other expatriates in Manila had the same impression of the locals. Looking forward to reading ‘Close Encounters in Maritime Manila’. It will be very interesting comment on an industry important to the Philippines. 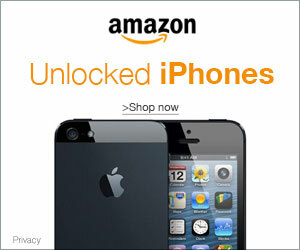 Thanks very much for your interest, Rod. I trust that you’ll find ‘Close Encounters in Maritime Manila’ quite interesting. I would like to have the book out as early as March or April, if possible. Eager to read more from you! Greetings from Norway.